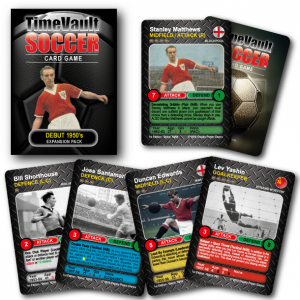 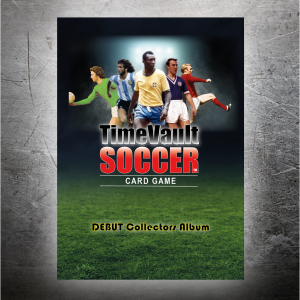 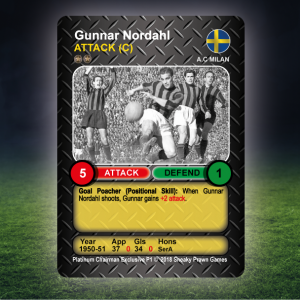 The TIME VAULT SOCCER tabletop football card game blog… New releases, playing tips and news on the game… hear it here first! 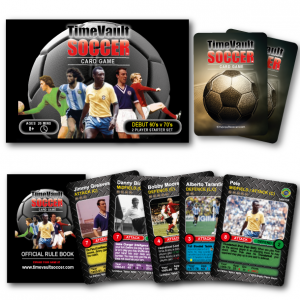 We don’t just want to make tabletop games – We want to make games so good you’ll sulk like an 8 year old when you lose! 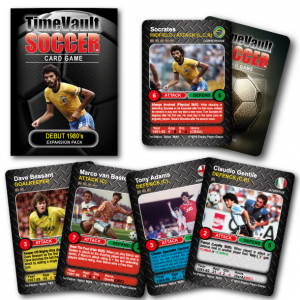 Get all the news, latest playing tips and early notification of new card releases by signing up for our bi-annual newsletter.